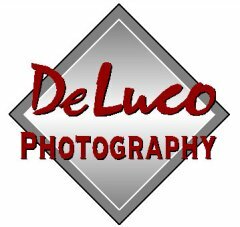 DeLuco Photography is a small studio providing customized and personalized professional services. We are members of Professional Photographers Association of New England and Professional Photographers Association of Massachusetts. Nothing but the highest quality professional equipment, materials and standards are used to create your images. You will meet your photographer prior to the sitting and all arrangements and discussions will be coordinated by your photographer. Our specialty is location and environmental portraiture. We will photograph your family at and inside your home, or at a location of your choice. Consider a family portrait which includes the home environment inside the portrait...your living room, your outside environment. Consider a portrait that makes a statement about you and your lifestyle....at the slopes, on the trail, with pets and important items (bikes, cycles, cars, etc.). The combinations are endless. An environmental portrait is a priceless treasure that will be passed on to future generations and enjoyed by your family forever.